Chabad at Johns Hopkins 15th Anniversary Celebration! 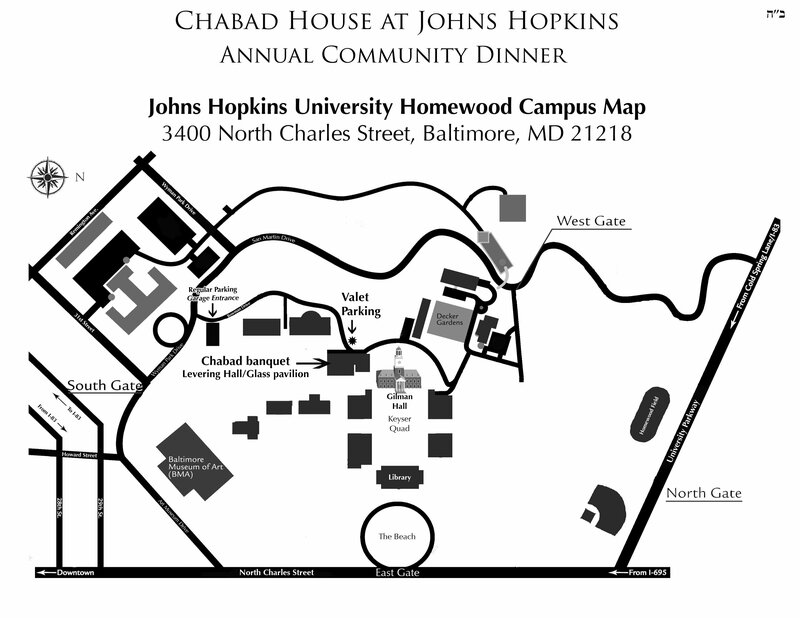 Click Here for directions to Chabad at Johns Hopkins 12th Anniversary Celebration! 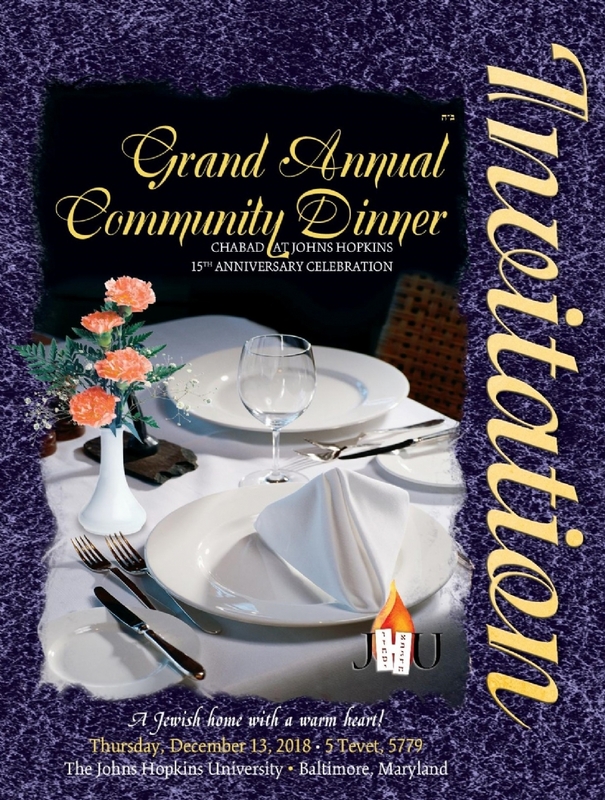 Click here to meet the Honorees of the 2015 Grand Annual Community Dinner. Click here to meet the Honorees of the 2014 Grand Annual Community Dinner. Click here to meet Chabad @ Hopkins Grand Annual Community Dinner 2013 Honorees. 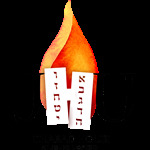 Click here to meet Chabad @ Hopkins Grand Annual Community Dinner 2011 Honorees. Click here to meet Chabad @ Hopkins Grand Annual Community Dinner 2010 Honorees.